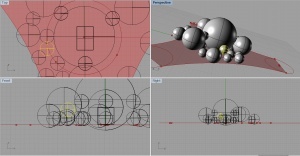 -look for 'mapping' possibilities in grashopper for spheres. 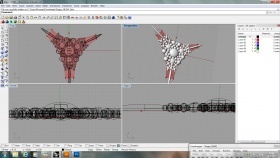 -add photos of model making and today. -define amount of connections with other spheres in GEO-indesign file. 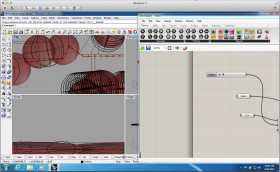 -Smoothing also depending on parameters?! -Walkable area in ellipsoid/ intersection with ground level depends at the angle of 6degree. 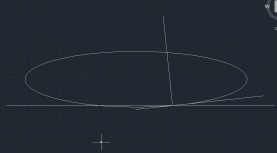 -find intersection point of ellipsoid with ground floor. 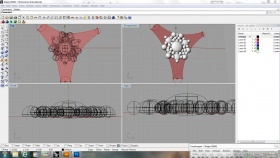 -Make a wiki part for the ribbon and pavilions. 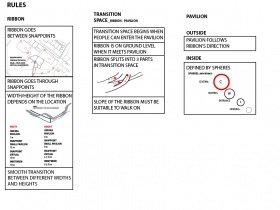 -References for construction of ribbon. -Points in ribbon, similar sphere setup to Ondina pavilion. 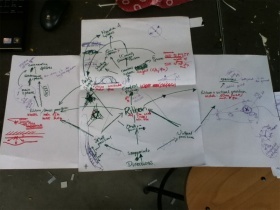 -Define connecting spheres that go around more important ones to make walkable openings and connections. -How deep/up are the different spheres?! 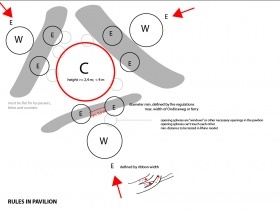 -How does the ribbon cut through the waiting sphere/ gets into the pavilion? -sections of pavilion with spheres. 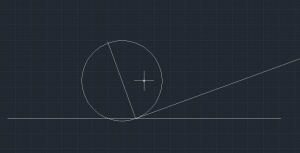 -Finding diameter and walkable angle of sphere. 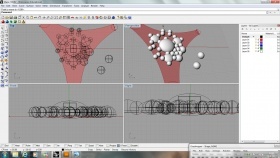 -Small pavilions; width/height; what spheres constitute pavilion. -where exactly are the snap points for the ribbon? 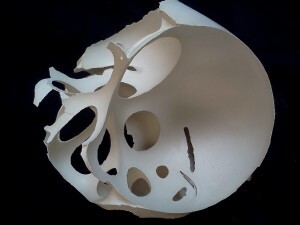 1st - Tested ones of yesterday (29-03-2012) worked. 2nd - Extra yellow LED added. 4rd - Motion sensor with LED. -Extend system to all snap point, instead of first connecting snap points to Ondina pavilion. 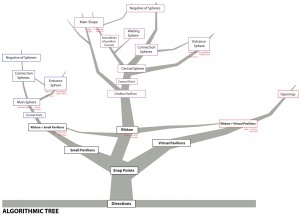 -Define communication between snap points Is the system totally centralized? -Define elevations and situation/route of the bordwalk. -Define Lighting objects within boardwalk. -How does the lighting system work (in both ways)? 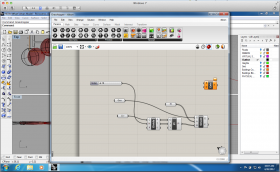 -How do the little interfaces work and look like? -Interface integrated well enough in architecture?! 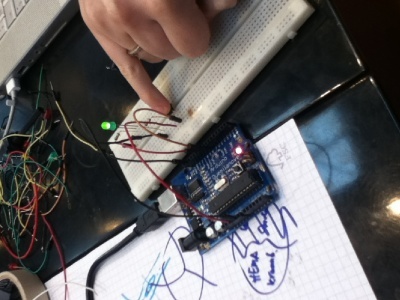 Tested 3 LED sequence blinking, without button.